How to use Digital Locker? 5)After entering the OTP in the field you are asked to enter Username and Password. How digital locker is helpful to users? Works related to government administratives,agencies becomes simple because physical documents are replaced with online e documents.The works are completed faster and simple. 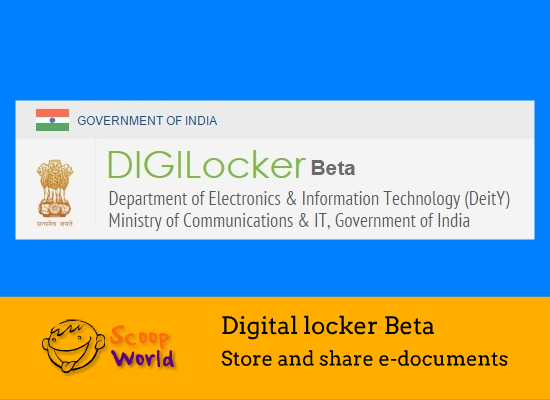 How far Digital Locker is successful in India?